Aging is an inevitable process for everyone. For men, certain hormonal changes come along with aging that can keep you from feeling yourself. This can affect your overall health and wellness. 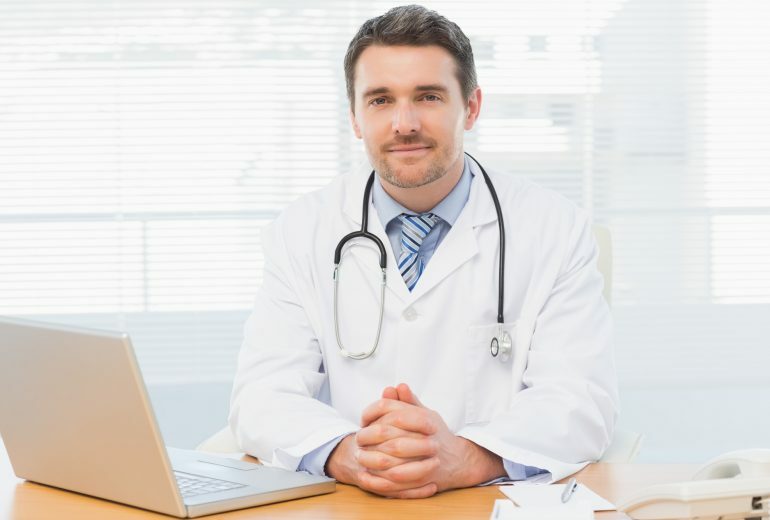 To help you through the aging process, follow these tips and visit one of the best mens wellness centers in Florida to address medical and hormonal health. Many adults ignore the importance of sleep when it comes to their health and wellbeing. However, getting the right amount of sleep is essential to look and feel your best. Aim for around seven to nine hours of sleep a night. This can not only get you ready for every day, it can also help prevent chronic conditions and fight depression and obesity. Eating a well-balanced diet is especially important as we age. 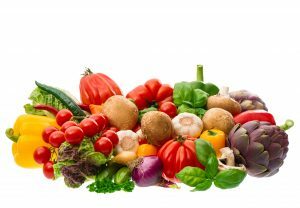 Men should maintain a Mediterranean style diet with plenty of fish, chicken and vegetables. Be sure you are getting enough protein to maintain muscle and the right vitamins and minerals. Eating a moderate amount of carbs can also help you stay fit and look young. Exercise provides many benefits when it comes to health and wellbeing. Aerobic exercise will keep your heart healthy as well as promote flexibility. Daily exercise will also ensure that you maintain a healthy weight. In addition, exercise can boost your mood, increase brain power and fight depression. Stress takes a toll on our mental and physical health, and is often forgotten when taking care of wellbeing. For these reasons, pay close attention to your mental state in stressful situations. Going on a walk or doing something you enjoy can help to relive stress and keep you happy and healthy. 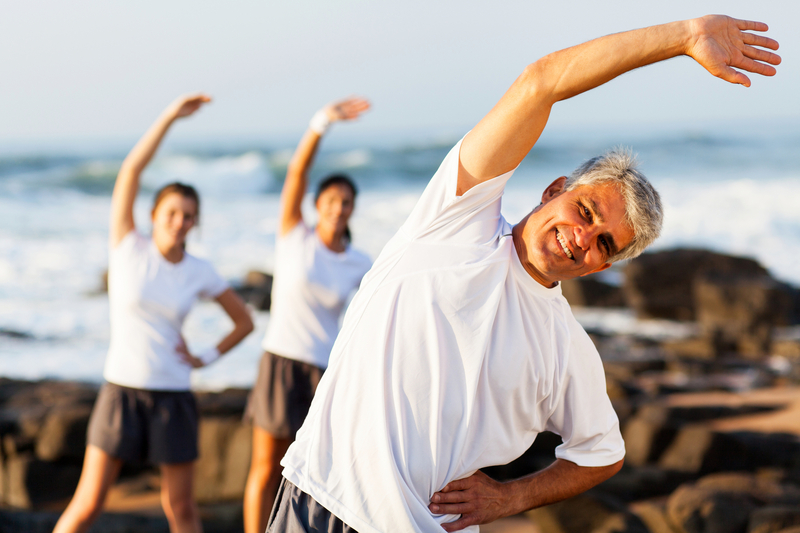 The best way to makes sure you stay healthy while aging is to visit one of the many mens wellness centers in Florida. Contact WellingtonMD for treatment specialized for men to feel their best as they age. Erectile Dysfunction | What Causes Erectile Dysfunction?